Diageo is being sued by an explorers club, which counts Neil Armstrong among its members, over the naming of its exclusive Johnnie Walker Explorers’ Club whisky range. 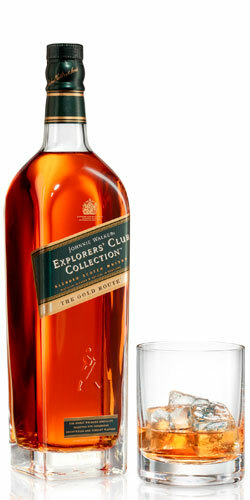 The Explorers Club, which is based in Manhattan and whose members include Sir Ernest Shackleton and Buzz Aldrin, filed a lawsuit against Diageo’s Johnnie Walker on Friday for allegedly stealing its trademark for its Explorers’ Club whisky range, according to a report by The New York Post. The drinks giant launched the range, available exclusively at duty-free shops, in 2012 and was sent a cease-and-desist letter by the 110-year-old Explorers Club last Spring, which owns the trademark on “The Explorers Club” name. The New York Post reported documents filed in relation to the Manhattan civil suit said: “Diageo’s use of the Explorers Club name is likely to deceive, and in fact already has deceived, the public into believing that Diageo’s products are affiliated with The Explorers Club.